? Shipping and Freight Cost - Detailed Delivery Options Tips and Information. Freight Charges and Hints to help you reduce the shipping fees. RG Riley ships from warehouses in Illinois and Virginia. Purchasing items from both warehouses will display both sets of shipping options and charges. This allows each customer the ability to select the best and cheapest option from each shipping point. Most orders ship within the first 24 hours and take 3 to 5 days for delivery. Listed below are some helpful hints to help you manage the shipping costs and estimate the arrival date. Please contact customer service at RG Riley for any assistance by phone at 708.921.5874 or email at sales@rgriley.com . Apparel is bulky and produces dimensional freight charges resulting in higher shipping costs. Click here to read more about dimensional freight charges on Wikipedia). Orders exceeding 50 pounds per warehouse and 500 pounds per warehouse will ship at below $1.00 per pound and approach $.50 cents per pound respectively mitigating much of the dimensional freight charge. The shipping fees per warehouse per unit are displayed on the payments page. The more lots purchased the cheaper the unit shipping cost. The greater number of cases ordered the more options we have to ship your products. It is almost always cheaper to ship to a commercial location in a business district as it creates more options for us to ship the products you have in the cart. 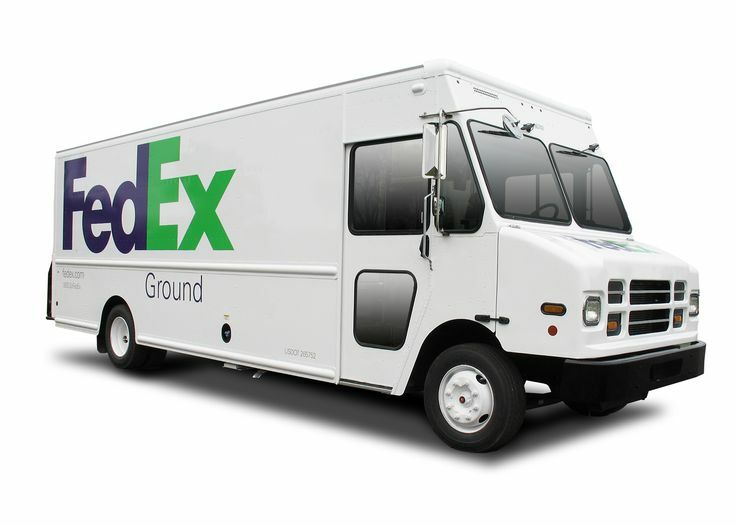 Locating a Fed Ex store (Fed Ex Stores are all located in commercial locations) that accepts "hold for pickup" can be beneficial for those customers ordering multiple cases on a regular basis. 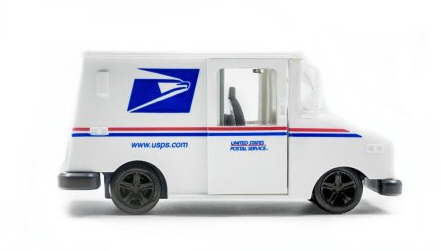 The only carrier that does not charge for home delivery is USPS. Shipping to a friend or a relative that has a business address will reduce the freight charges. Larger orders of 1/4 of a pallet or more can ship by an LTL carrier which can reduce the cost. Most often the flat rate and the combined and consolidated rates will reflect the lower cost. If you have your own UPS or Fed Ex account number this can be entered in the space provided. The freight charge will be eliminated and your fed ex or ups account will be charged. We are happy to provide a freight quote on carts exceeding $1,000.00. You will need to contact sales@rgriley.com with the email address associated with your account. We will email you a freight quote for your approval prior to you completing the order. The freight charges are determined by multiple algorithms running in the back ground and attempt to produce the lowest cost possible. All carts and shipping locations are different and require a full review by our customer service team which performs this operation at no charge on all completed orders. All orders that are shipped by ground carriers by RG Riley are combined, consolidated or repacked into the fewest possible cases to produce the freight savings reflected in your freight charge. Shipping outside of the continental United States requires a freight forwarder in the United States to forward the merchandise to the location outside the United States. The address for the freight forwarder should be added to the ship locations address book and will require a PayPal payment. The products you are purchasing are discounted 50% to 90% off the original retail price. While this produces great bargains it often serves to distort the value of the merchandise in relation to the shipping costs paid on small orders. Most often the cheapest rate for small orders of one or two cases. USPS does not charge home delivery fees. 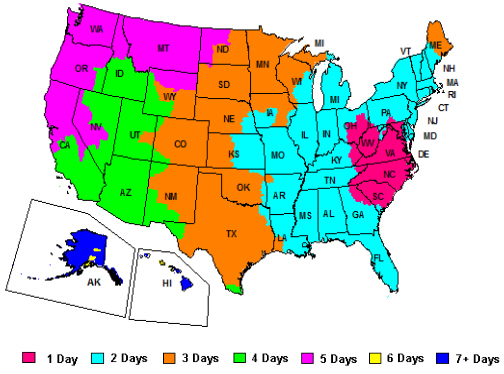 Fast Delivery - Generally 3 to 4 days in the continental United States. Items in the cart will be combined, consolidated and repackaged. Large heavy cases can be expensive. Tracking information available nightly after 6:00 pm central time. 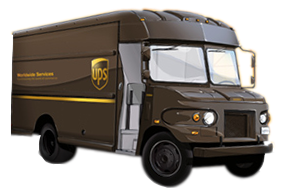 UPS hundred weight discounts are substantial and will display on shipments over 200 lbs per warehouse. $3.60 fee per carton for the home delivery fees. Can be more expensive than Fed Ex. Dimensional charges apply. Charges are based on the size and weight of the carton. Rates often exceed $1.00 per pound up to the 200 pound level. Fed Ex hundred weight discounts are substantial and will display on shipments over 200 lbs per warehouse. Hundred rate discounts often produce the cheapest rates on shipments over 200lbs. Can be more expensive than LTL carriers. Flat Rate - Proprietary system designed to apply charges base on the dollar value of the order per warehouse. RG Riley evaluates each order and determines the fastest shipping method based on the items in your cart, the location we are shipping to, the location we are shipping from and tries to provide the quickest delivery for the least amount of money per dollar value of products. Rate is subsidized by RG Riley often leading to lower shipping costs. The algorithm used to calculate the rates is continuosly decreasing as the order value increases. The rates the algorithm uses decrease every $25.00 for the first $500.00. Small order size increases can produce larger freight savings per piece. The rate charged on orders of $750.00 or more will trend towards 20% of the order value per warehouse. Substantial discounts for larger orders of Â¼ of a pallet or more. Shipment may be sent by any number of carriers including UPS ground, USPS, Fed Ex Ground, or by LTL carriers like central transport, old dominion, or road runner. Lift gate service may be needed. Please leave a comment on the order if you do not have a dock and may require an additional fee for the charges. Delivery time can be up to 7 to 10 days. Weight Based Rating system designed to charge by the number of pounds per shipping warehouse. Reduces the overall number of cartons shipped by combining the lots purchased into larger cases. Rates drop dramatically as the number of pounds increase. The rate for a 6 pound shipment is approximately $2.25 per pound. The rate for a 72 pound shipment is approximately $.75 cents per pound. Orders over 200 pounds can be shipped by many LTL carriers which reduces the costs and provides the savings reflected in the rate we charge. Large orders of 1 or more pallets will be palletized and stretch wrapped. 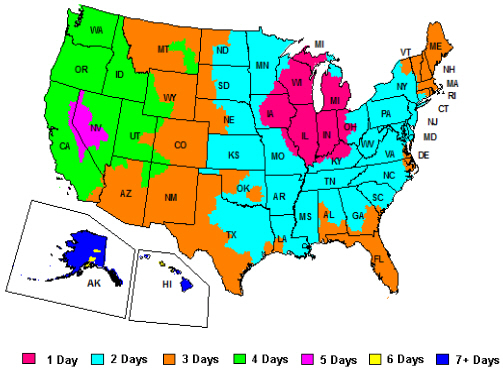 Delivery time can be up 7 to 10 days or up to 14 days for the west coast. Pickup Service - Will call service. Place your order and pick the merchandise up at the warehouse where the inventory is located. Saves on the shipping costs. Get to see our warehouses and meet some of our staff. Find additional items while you pick up the merchandise. Can require long drives to get reach our facility. The dollar value of the order must warrant the decision to drive to the warehouse. Time and effort may not be worth the freight savings. Many companies have their own traffic departments and have larger discounts or dedicated trucking companies and this is the option they choose. You can use the number of cases, the weight and the cubes to get a freight quote online and locate your carrier. The dimensions are listed on the delivery options page for each warehouse we are shipping from.